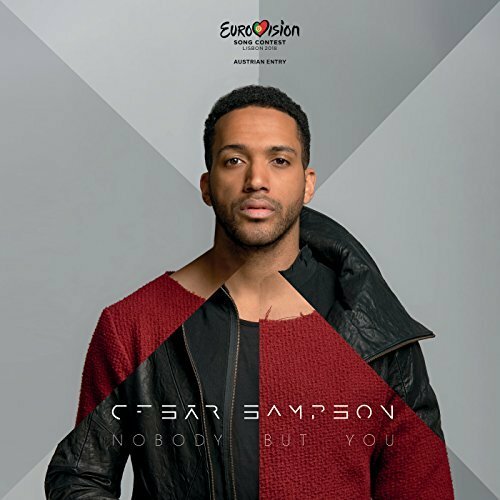 CESÁR SAMPSON won third place as an Austrian participant in the Eurovision Song Contest in Lisbon with his title “Nobody But You”. After the jury voting, Cesár Sampson even hit 1st place and then ultimately landed in 3rd. Besides the success of Udo Jürgens and Conchita at ESC, Sampson has thus achieved one of the best results at ESC for Austria so far. Schedler Music represents “Nobody But You” through its cooperation with ORF Enterprise.